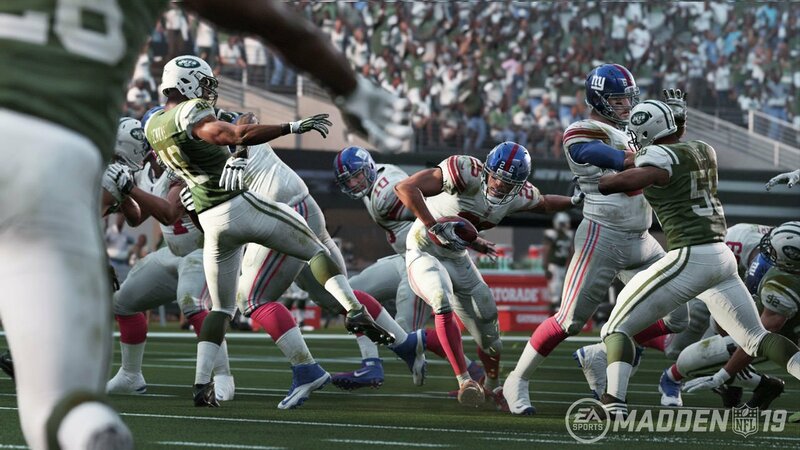 What is the new creative direction for Madden? I recently wrote about the game at E3 2018 that most caught my interest. But there are other things coming out of E3 that I also paid peripheral attention to. 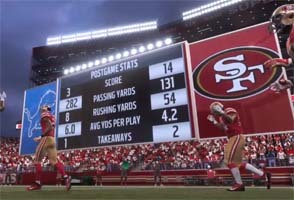 One of the few reasons that I anticipate E3 each year is that it is also around the time that we start to get the first substantial looks at the upcoming Madden game. The first thing that I noticed about Madden 19 previews is the focus on player movement and locomotion. Specifically, I noticed the fact that they seem to be re-selling us features that were supposed to already be in the game. Didn't Madden 25 already introduce this same mechanic? Yes, it was called "true step" back then. If it was so important to gameplay back in 2013, then why was it ever removed? 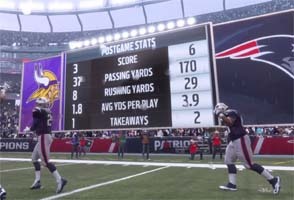 Player locomotion and runners getting through gaps in the line are focuses of Madden 19. We're also seeing the return of a variation of the "get skinny" mechanic that dates all the way back to PS2 versions of the game, but which had been subsequently removed. Hitting the right gap in running plays has been a problem for a long time. It's good to see EA addressing it with the "hit the gap" and "push the pile" mechanics, but they've supposedly addressed this issue several times in the past, and it's never solved the problem. They've also claimed that defensive coverages have been improved, and that defenders will now do a better job of playing the first down marker in coverage. That mechanic was also supposedly implemented back when Tiburon revised zone coverages for Madden 17, but apparently that didn't work either, so here they are, promising to fix it again. 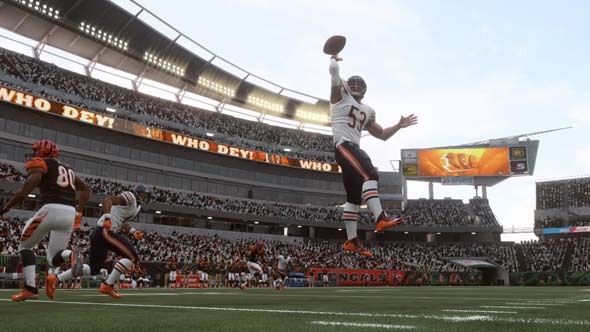 Unfortunately, I haven't seen any of these promises play out in the small bits of gameplay that I've seen so far -- let alone improvements regarding block-shedding, defensive coverage, or general A.I.. So I'm tempering my expectations. I did not see any of the promised new gameplay features pan out in the gameplay previews from E3. EA's dev blog has also stated that tackles will now factor in momentum, speed, and player weight. Wasn't that what the Ignite, Infinity, and Frostbite engines were supposed to have been doing for the past five years or so? Admittedly, I did see a few improved-looking group tackles and broken tackles in another piece of gameplay footage, but not much regarding the advertised features. Don't get me wrong, if all these features work, then I'll be happy. It's just not very reassuring to hear the same promises year-in and year-out, and then not see them in the advertised product. Also, what's the deal with Terrell Owens being featured so much (as the cover athlete and in the trailer)? Is he coming out of retirement or something? Does Owens actually have anything to do with the content of the game?! A long overdue Franchise overhaul?